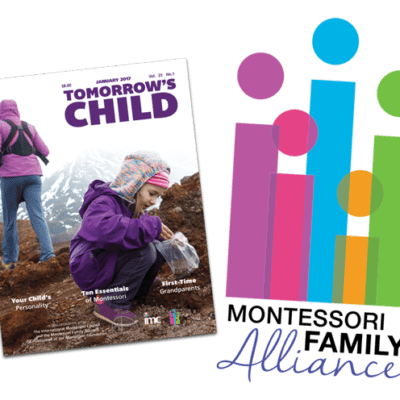 Schools that wish to provide the digital version only of Tomorrow's Child magazine and Montessori Family Alliance membership may order at the discounted price of $12 per family. For the individual, this would be a cost $60 annually. What a great value to provide your families! You will receive an email with simple instructions for your families to create their online MFA accounts. 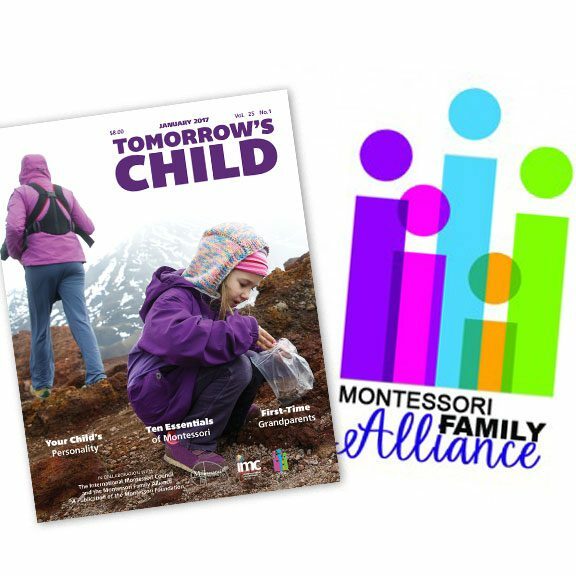 This option provides your families with digital only editions of Tomorrow’s Child magazine delivered via email as well as full membership to the Montessori Family Alliance—a value of $60 annually per family. 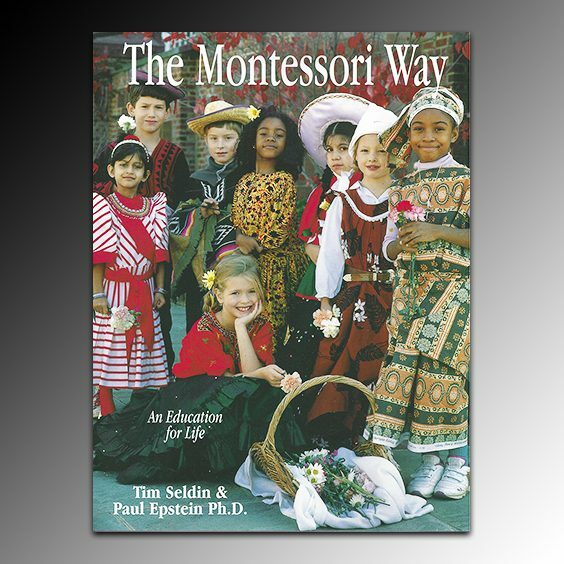 In order to take advantage of this option, schools must order a minimum of 50 memberships. 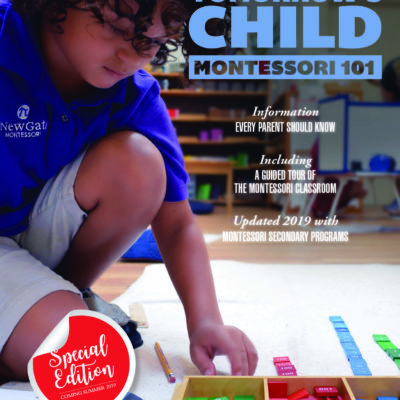 If a school has fewer than 50 families and staff members, please call our offices to receive approval of a lesser amount: 941-729-9565 / 800-655-5843. 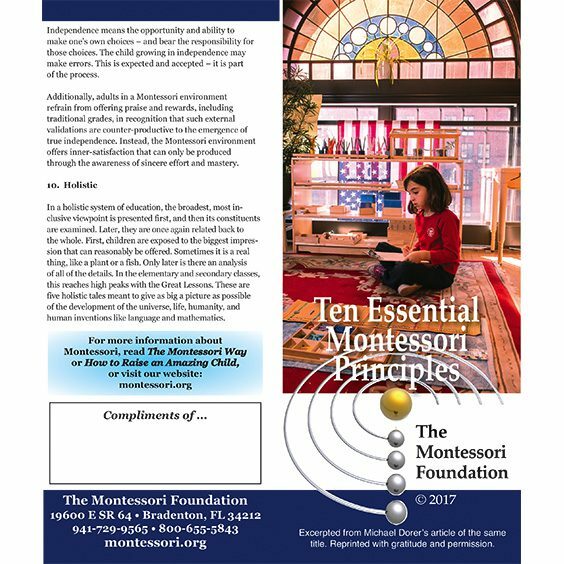 Or contact Don Dinsmore at dondinsmore@montessori.org.